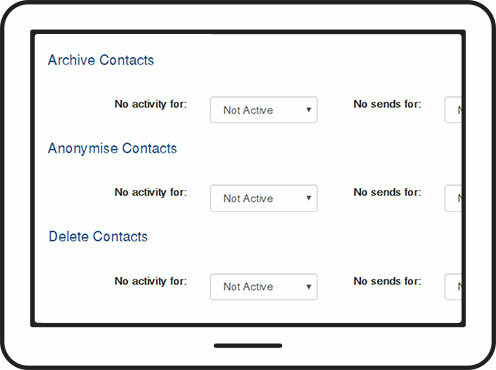 Send secure campaigns with total peace of mind. We’ve taken the stress out of data protection requests. You can run a one-click report which will pull a report on all the data you hold on an individual and all activity that individual has undertaken. Easily export this into PDF and send directly to the customer in question. Simple. 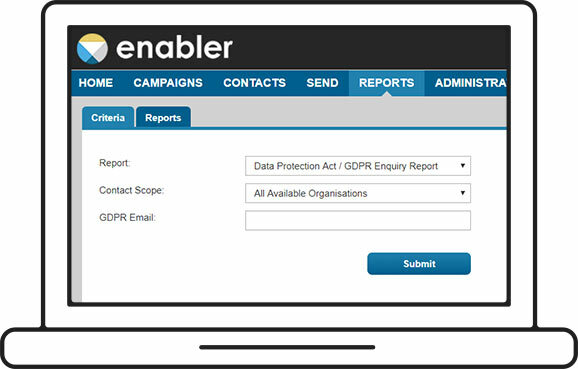 Enabler makes it easy for you to comply with GDPR by never holding on to personal data indefinitely. During your onboarding process, our expert consultants will set up your data cleanse policy that specifically mirrors your business data objectives. You can change this at any time and we will work around your needs. 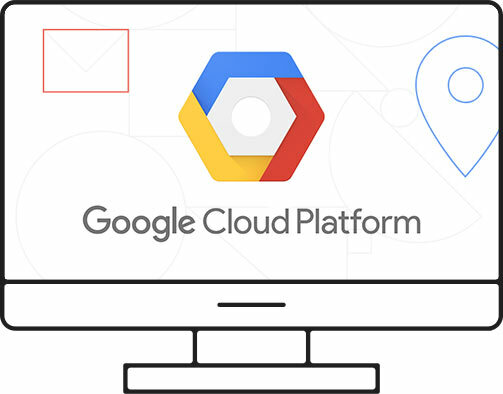 Enabler is hosted on the Google Cloud Platform, providing you with a secure email platform that is trusted by global brands. Our client base includes leading insurers and organisations, including Allianz, RSA, Zurich, Jelf, Hiscox, Kidstart, Ralph Lauren and Vitality. 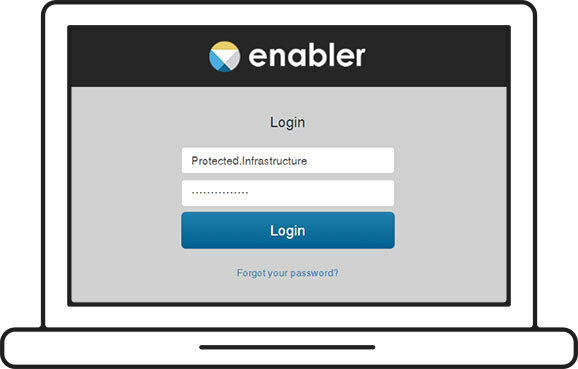 Enabler has solid anti-virus and firewall protection, and undergoes frequent and rigorous penetration tests. We are ISO 27001 certified and have a team of security specialists maintaining and supporting the platform, so you’re in good hands.